AgSolutions started because of our connection with and love of the land. In our family, the land is a part of who we are and has been for four generations now. The team at AgSolutions is passionate about supporting our rural heritage in Australia through providing soil and livestock nutrition products and information that assists farmers to make the change to lower chemical, regenerative farm management practices. 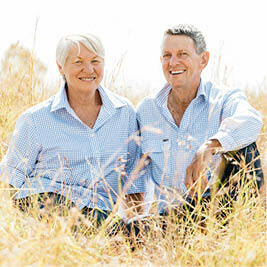 AgSolutions Australia was founded by Trevor and Wendy Zerner in 1989. Trevor had witnessed the gradual decline in the performance of his brothers’ farm, the farm he had grown up on – the disappearance of legumes, compaction of the soil, and increasing amounts of fertiliser required to produce pasture. Trevor’s concern and subsequent research led him to discover of the importance of broad spectrum minerals and their relationship with soil condition and performance. AgSolutions was launched to produce products which would address these critical issues. 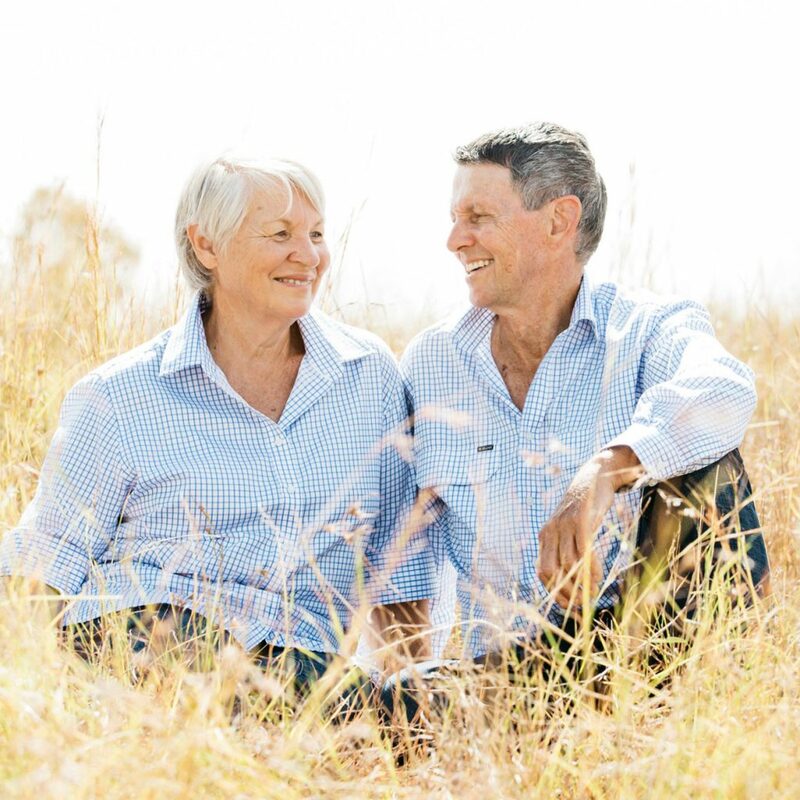 Today AgSolutions develops and manufactures mineral fertilisers and soil conditioners for all aspects of farming, specialising in pasture and forage programs. AgSolutions markets its range of soil nutrition products under the NatraMin brand name. Importantly, AgSolutions also provides soil testing and agronomic advice for fertiliser and soil improvement programs that consider all aspects of your property. 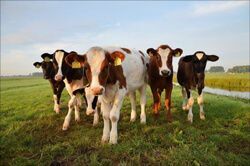 Because we came to appreciate the importance of broad spectrum macro and trace minerals in the health of livestock we have also developed and manufacture a comprehensive range of MegaMin Livestock Supplements, primarily based on natural sea and earth minerals. Within the MegaMin range we have a range of products designed to address various seasonal issues, deficiencies, and other problems. To ensure the best possible weight gains for your livestock AgSolutions can assist you with a ration and supplementation program and provides a ration formulation service for backgrounding stock or feedlot rations. 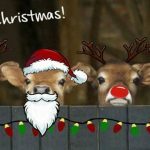 AgSolutions is still a family owned and managed company with Trevor and Wendy’s son, daughter, son in law and nephew all involved in the day to day management of the company and its 35 staff. All the team at AgSolutions are passionate about supporting our rural heritage in Australia through providing the ultimate in soil and livestock nutrition products and information that assist farmers in incorporating the best farm management practices.